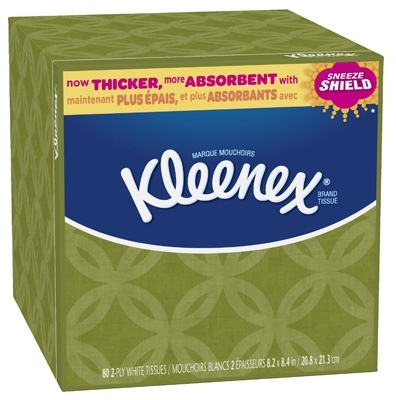 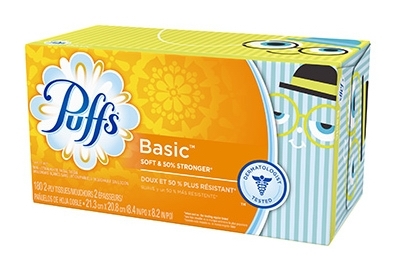 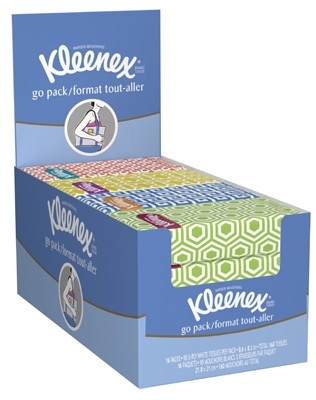 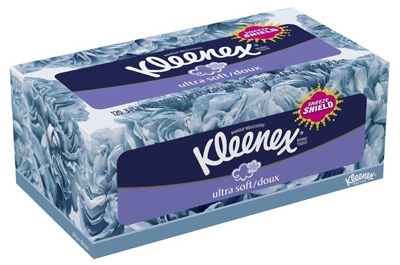 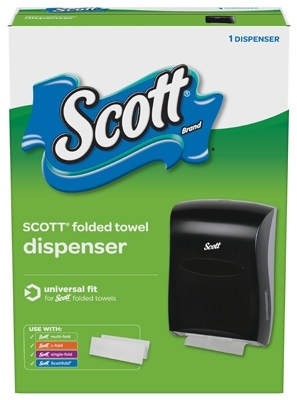 Ultra Soft & Absorbent Bath Tissue, 12-Pk. 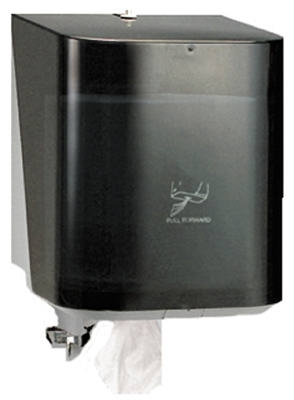 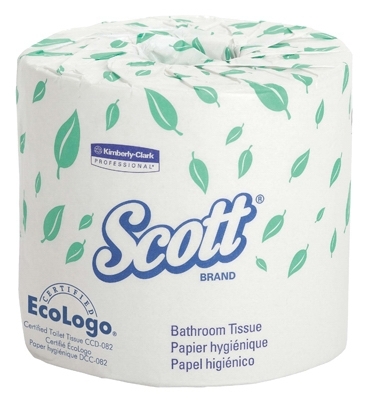 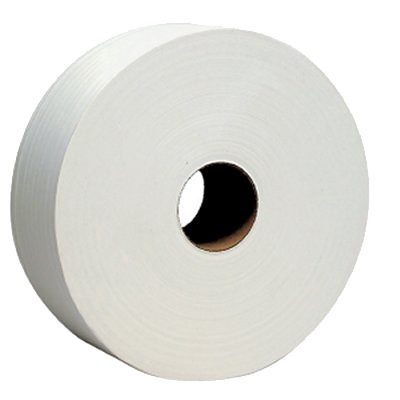 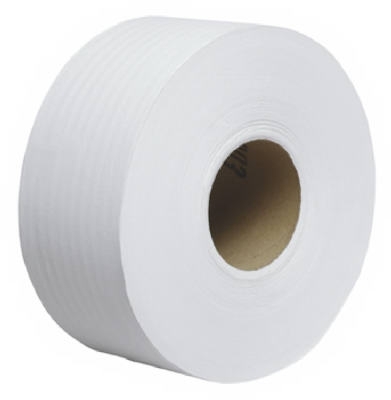 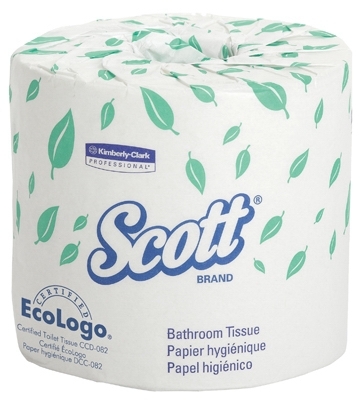 Bathroom Tissue, 2-Ply, 550-Sheet Roll, 80-Pk. 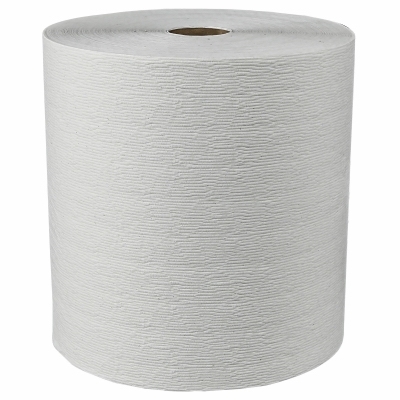 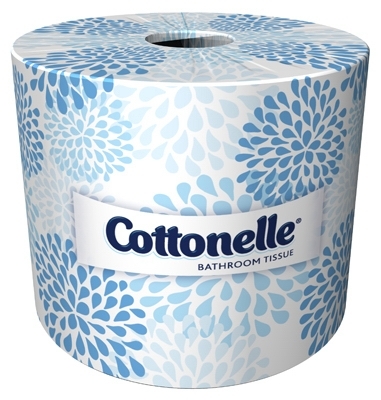 Bathroom Tissue, 1-Ply, 1210-Sheet Roll, 80-Pk. 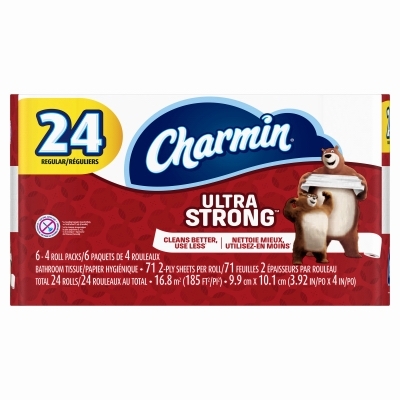 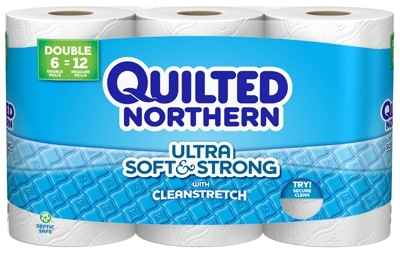 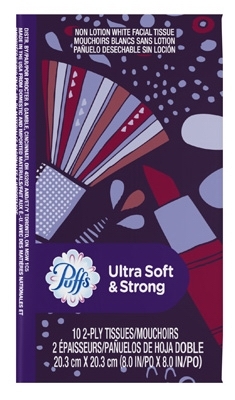 Bath Tissue, Ultra Strong, 2-Ply, 24-Pk. 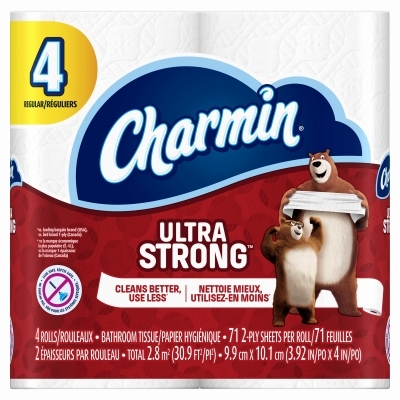 Ultra Strong Bath Tissue, 2-Ply, 4-Pk. 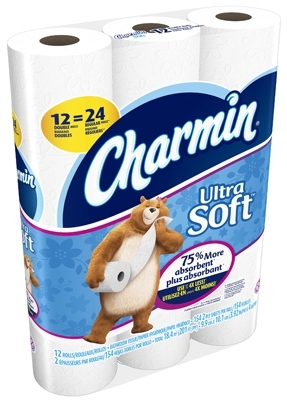 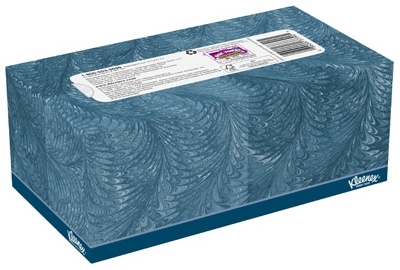 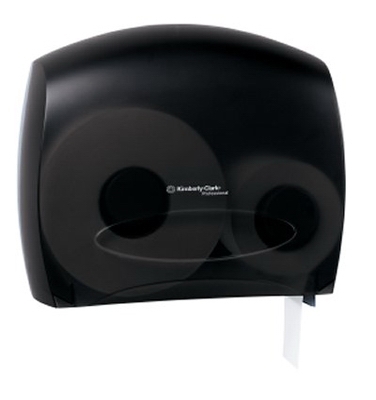 Jumbo Bathroom Tissue, 2-Ply, 1000-Ft. 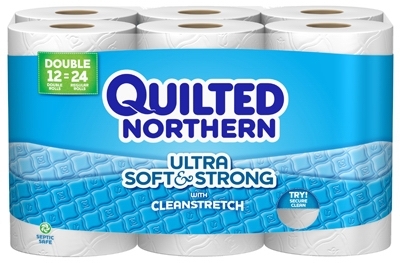 Roll, 12-Pk. 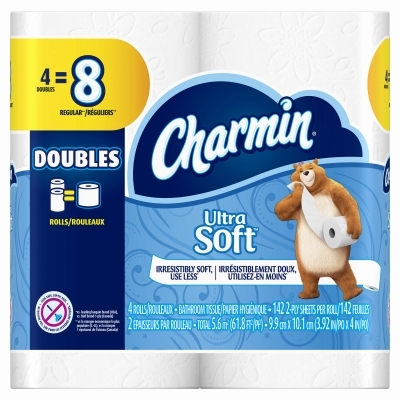 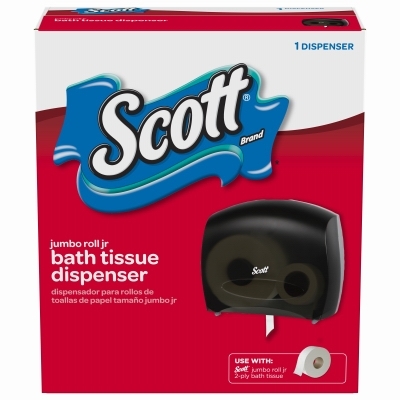 Soft & Strong Double Roll Bath Tissue, 6-Pk. 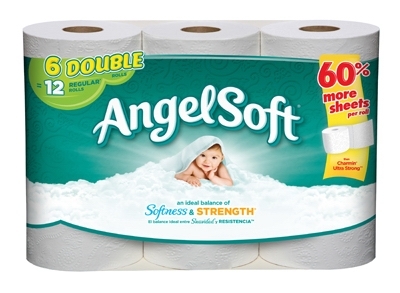 Soft & Strong Double Roll Bath Tissue, 12-Pk.